The Bitcoin bubble seems to be inflating and deflating each month, but some major banks are more certain about the future of blockchain, especially when it comes to real estate transactions. 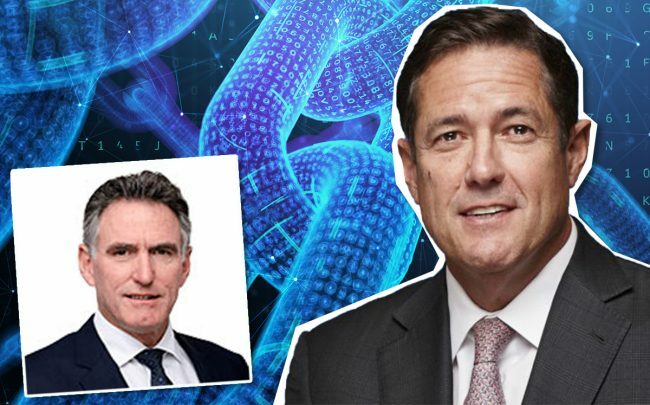 Barclays and Royal Bank of Scotland Group are among 40 companies that have signed on to test a new property-trading platform developed by real estate blockchain startup Instant Property Network, according to Bloomberg. IPN isn’t the only game in town, but few others have the backing of major financial institutions. The U.S. saw its first government-verified property transaction recorded entirely on the blockchain last year, when Propy recorded a proof-of-concept sale. In that transaction, Katherine Purcell transferred her property in Burlington, Vermont — for $10 — to her limited liability corporation. IPN claims it can reduce residential transaction times from months to weeks by putting all the information needed for a deal — such as property records, contracts, and payments —in one place on the blockchain. That would reduce the back-and-forth between buyer, seller, bank, and other parties. The blockchain — the system used to verify digital currency transactions — is a public ledger that records all interactions and transactions. It is considered as secure or more secure than traditional methods because copies of the transactions can be kept by any users and those copies are constantly verified against each other. That makes it extremely difficult to fake transactions. Blockchain-based property startups have received millions in funding over the last couple of years for a variety of platforms, including house-flipping and private equity fund investment.